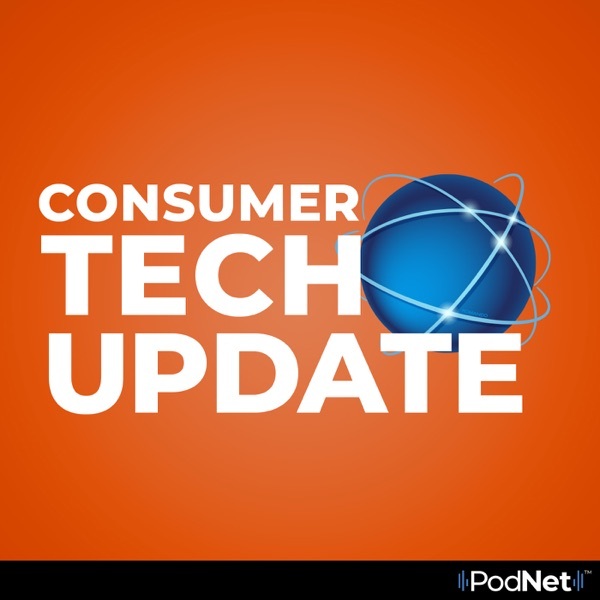 Consumer Tech Update | Listen Free on Castbox. The Kim Komando Show ® and all material pertaining thereto is a Registered Trademark / Servicemark: No. 2281044. Any and all other material herein is protected by Copyright © 1995 – 2019 WestStar Multimedia Entertainment All Rights Reserved. Aspiring writers can turn to Amazon.com to get their books published. Or some enterprising folks can take a government report and publish it through Amazon.com. One such report making headlines already is a bestseller on the online giant's site. If you're cutting the cord to save money, don't cut corners on the streaming devices you use. Using a bootleg device to stream movies or sports could get you in trouble with the FCC. One of the world's most magnificent edifices, Notre Dame Cathedral in Paris, came close to being destroyed by a massive fire. That was news enough. But YouTube fumbled again. I'll tell you all about it. Mark Zuckerberg isn't America's sweetheart. In fact, to many people, he and Facebook personify everything that is wrong with social media. Now Facebook reveals how much money it spends annually to keep Zuckerberg and his family safe. I'll tell you all about it. Well, Alexa and Amazon are quite the busybodies. It turns out Alexa and Amazon employees don't listen only when you give a command. I'll tell you what to do. Homeowners across the country love video doorbells. You get to see and speak with people at your door even if you're not at home. But thieves love them too. Don't worry, we have tips on how to keep your video doorbells safe. With more than 5 billion robocalls recorded in March, not only are such calls increasing, they also are becoming so sophisticated, thanks to A.I. and voice manipulation. You won't believe what they're doing now. Verizon, AT&T, Sprint and T-Mobile are the nation's big four mobile carriers. And if you watch their commercials, they all claim to have the fastest network speed. But according to the website Speedtest, one carrier does indeed rule them all. Take note — no one is immune to hacking. As you know, Amazon CEO Jeff Bezos' phone was hacked and his private photos were leaked. You may not be a billionaire like Bezos, but you can take steps to make your phone hack-proof.